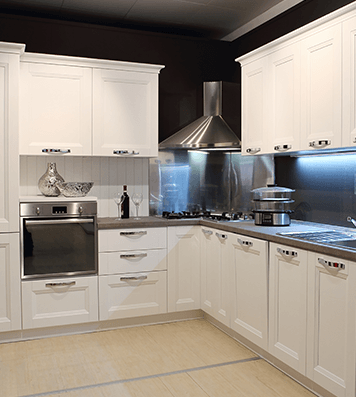 For the best kitchen renovations Ringwood has to offer, call Metro Kitchens today. 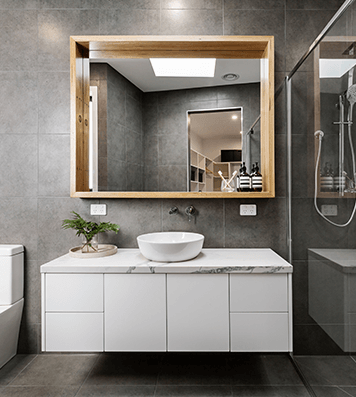 We have over 12 years’ experience servicing Melbourne’s suburbs far and wide, including Ringwood, Doncaster, Donvale, Ferntree Gully, Glen Iris, Greythorn, Hawthorn and Kew. Our job is to create stylish, functional, top-quality modern kitchens that meet and exceed every one of your needs. 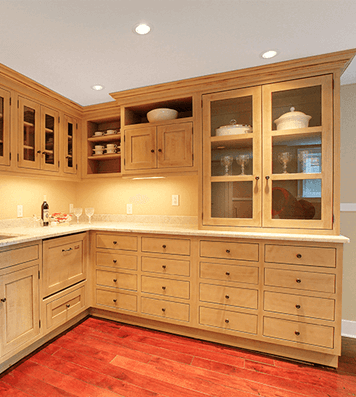 Committed to providing a flexible service, we also offer kitchen revamps if you’re looking to upgrade your appliances and cabinetry rather than conduct a complete kitchen renovation. 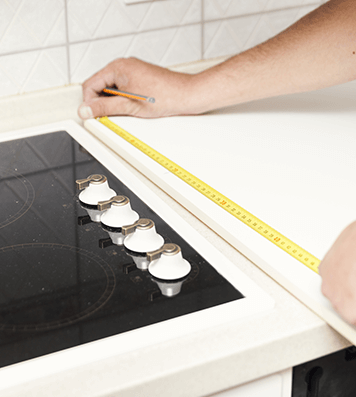 Ringwood locals can benefit from our extensive experience in kitchen renovations. Through each and every step of the process, from design to manufacturing to installation, Metro Kitchens’ owner Mr Greg Hill will be there to field any questions and work with you to create the kitchen of your dreams. 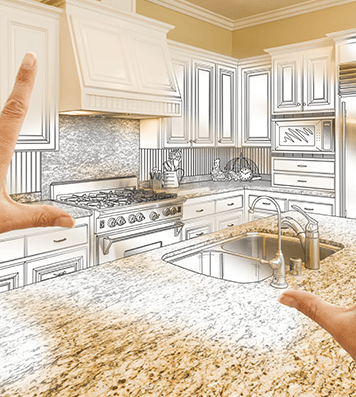 Even if you are not wanting a complete kitchen renovation, Metro Kitchens can still assist you with improving your kitchen. 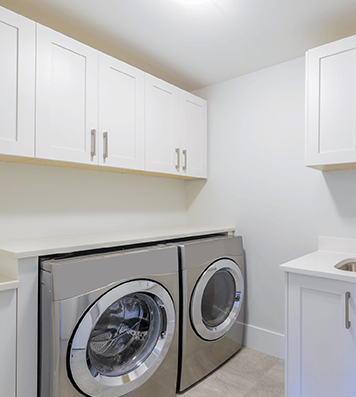 Ringwood locals wanting to enhance the style or practicality of their kitchen can add appliances, fixtures, cabinets and more to improve their kitchen. Whatever your wishes, Metro Kitchens can help! 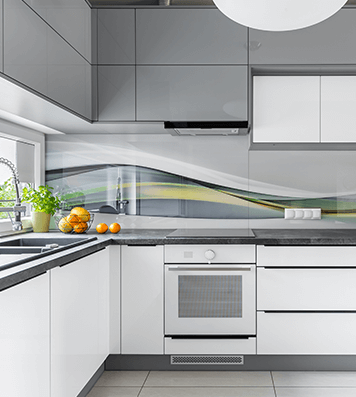 Thanks to our comprehensive range of kitchen design options Ringwood locals from all walks of life can get the kitchen of their dreams that will remain beautiful and modern for years to come! 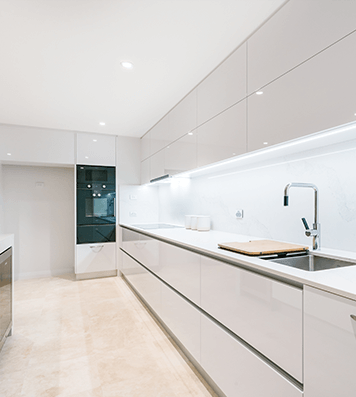 Find out what a huge difference a few finishing touches can make to your kitchen by calling Metro Kitchens today on 03 9729 6200 or emailing us at enquiries@metrokitchens.com.au. 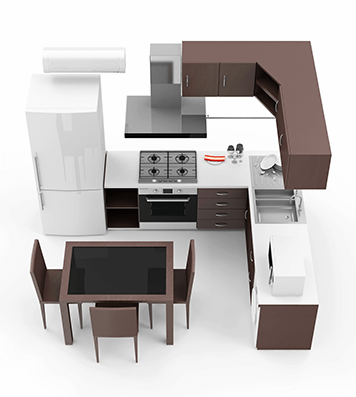 At Metro Kitchens we know how difficult it can be to visualise all the pieces coming together in your dream kitchen. To help you see the kitchen for yourself we have a fully-stocked and open kitchen showroom for Ringwood locals to walk through. 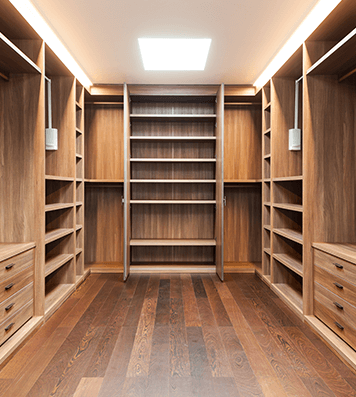 To see the possibilities for yourself call us today on 03 9729 6200.